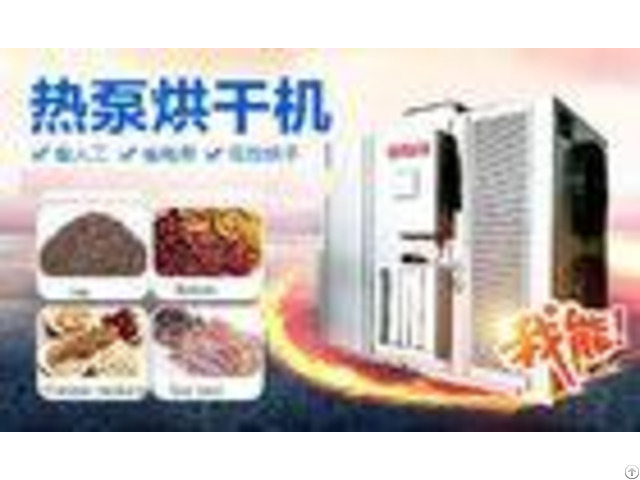 Business Description: Meeting heat pump was founded in 2001, The Chinese leading factory on heat pump ,Located around Air port,with advantage traffic net. own 20000M2 produce room ,30000m2 factory area. 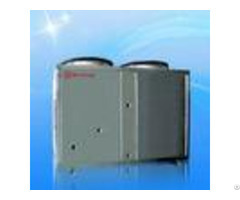 Due hard work , we get 15 national patents heat pump issued by the State Intellectual Property Office .